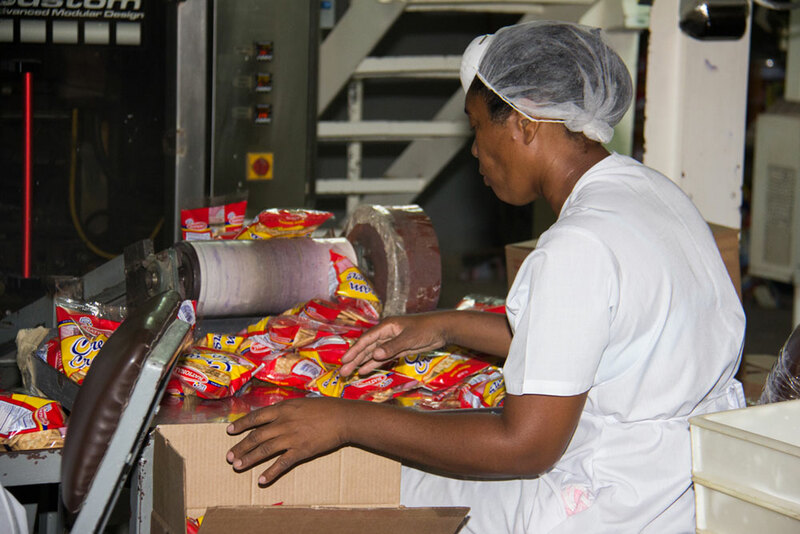 There are not many family-owned companies that have had the social, economic, and even environmental impact that National Baking Company has made in Jamaica. The unassuming Hendrickson family, has for four generations, provided jobs, introduced and influenced new processes, and inspired social consciousness. National Baking Company as we know it today, began as a small bakery in St. Elizabeth. Reginald Hendrickson envisioned greater and better for his business. The company was founded on a passion for baking, but it was a rare business aptitude that took it from one level of triumph to another. From St. Elizabeth, the company next found a home in Mandeville. In search of still greater opportunities, Reginald moved his baking company to Kingston. It was then that he truly began to realise the possibilities he had imagined. Since 1952, National Baking Company has achieved many significant milestones. A look at the company’s experiences over the years also provides a glimpse into Jamaica’s own social and economic climate. By the time Reginald moved the company to Kingston, his sons had assumed key roles in the business. Karl and Larry, having the same drive and passion for the business, brought a new energy to the company, propelling it to new levels of growth. The developing baked goods industry was greatly lacking with regard to efficiency. The country’s three major bakeries were at the time, located in Kingston. Beyond that, small bakers successfully served their local communities. Karl knew that more could be done to improve current production and distribution methods. He was able to take advantage of opportunities through which he learnt new ideas that would impact the industry in a big way. Karl introduced new technology for a fully-mechanised plant that quickly made a difference in productivity and profits. The company was now able to produce sliced bread. A machine for packaging bread made a big impression where previously, bread was only wrapped in brown paper. Mechanisation meant an increase in output over a given period. These early steps meant significant developments in an industry where the majority of players were small shops that were unable to effectively meet demand and produce goods of a consistent quality. In seeking to play a bigger role, the company expanded, employing nine bakers and eight salesmen. Then came the concept of a delivery system, and National started distributing its goods using four vans and four carts. Sliced bread was a hot commodity and National saw great demand for their product. This success led to expansion of the Half Way Tree plant and the addition of new products. The company started baking buns. National started delivering sliced packaged bread across the island, primarily to larger markets like Montego Bay. The company started manufacturing biscuits and other snacks. The three largest bakeries in Kingston merged in a failed attempt to compete. National became an even more dominant force but still continued to pursue avenues to solidify their position as leaders at the top of the industry. National continued the push for success in sales across the entire island. It no longer only delivered to major market centres, but was able to achieve complete island-wide delivery. ITT Continental Baking Company, based in the United States, bought a minority share in the company. It was a partnership that underscored National’s propensity as a true player, not only in Jamaica but in the international marketplace. This new relationship only served to further enhance National’s dominance. National now had access to even more resources and knowledge that it could use to its advantage in cementing its place as an industry leader. 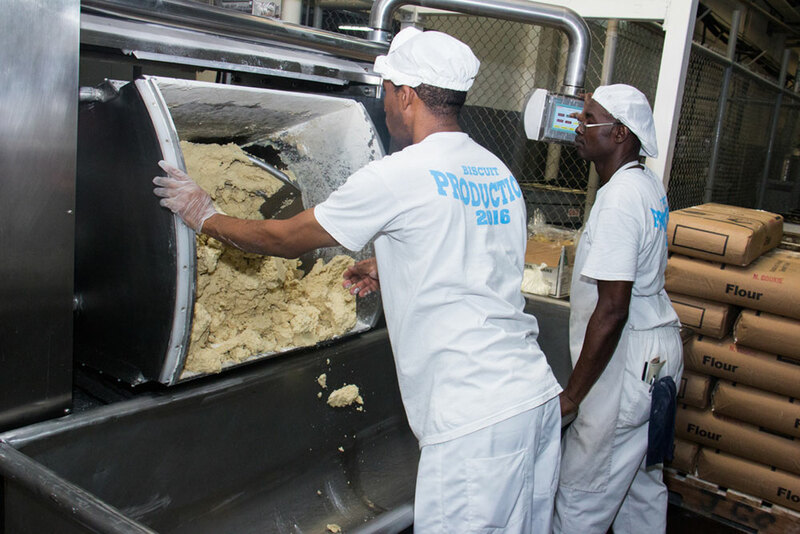 National acquired Holsum Bakery in Mandeville, United Bakery in May Pen, and the Hannah Town Bakery (HTB) in Kingston. The merged entity began operating under the Continental Baking Co. umbrella. Easter buns were added to the product mix. The Hendrickson family reacquired shares of their company that were previously sold to U.S. Continental Baking Company. It was a move that kept the company solely in the family’s hands. The partnership was beneficial but ultimately, National needed to remain a purely Jamaican/Hendrickson-owned company. In 1994, Gary “Butch” Hendrickson, son of Karl, took over leadership of the company. He continued with a modernisation programme to upgrade all levels of operation and service. National successfully entered the UK market by exporting Easter buns. This period marked the launch of the Health Start line in an effort to introduce healthier versions of products. The goal of this initiative was to encourage healthy lifestyles and bring awareness to heart-related illnesses. All moves by National Baking have allowed it to remain successful throughout the years; and steadfast, despite social, economic, and political challenges. What started as an unwillingness to settle only for the known has turned into four generations of excellence not only in business but in service to the Jamaican community. 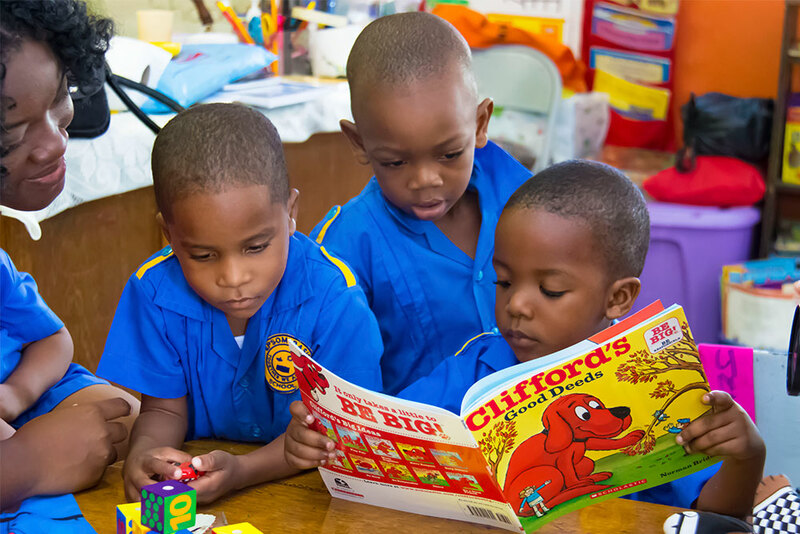 National Baking Company has supported many non-profit organizations in Jamaica over the years. In August 2015, the National Baking Company Foundation was established. The organization sees Craig Hendrickson, son of Gary Hendrickson, serving as director of the charitable organization. Distribution centres in London and New York are only the beginning. National intends to conquer overseas markets with large Jamaican populations. In the end, the effect will be to expose other cultures to a taste oF Jamaica and expand the company’s market share even further. National has come a long way. However, from what we’ve seen of this dynasty, the journey is nowhere near complete.